You would think it would be easy to choose a heater to put in your basement to make sure that it isn’t an ice box. It is harder for some basements to be heated because heat rises and the room is left to be cold. Many times, people will put in a space heater to help generate some extra heat, but sometimes even the greatest space heater is not the best option. Some of the most effective and energy efficient heaters you can use are electric wall heaters, baseboard heaters, or pellet stoves! An electric wall heater is a perfect room heater that can fit into any room. An electric heater uses convection heat, which is beneficial to use in a basement. Because they don’t use ducts, there are no allergens being spread! Some of them even give your basement a more natural aesthetic because they have a display screen that makes it look as though you are burning a fire for warmth. 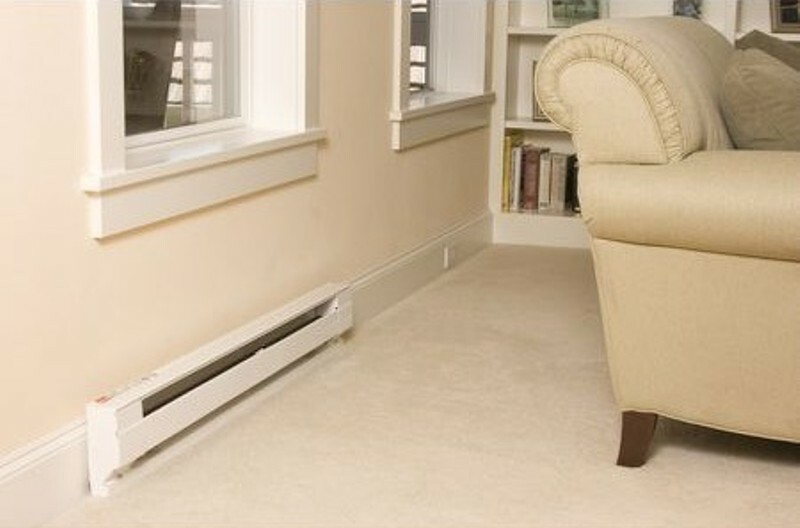 Baseboard heaters are great go-to heaters for any room in your home, including your basement! 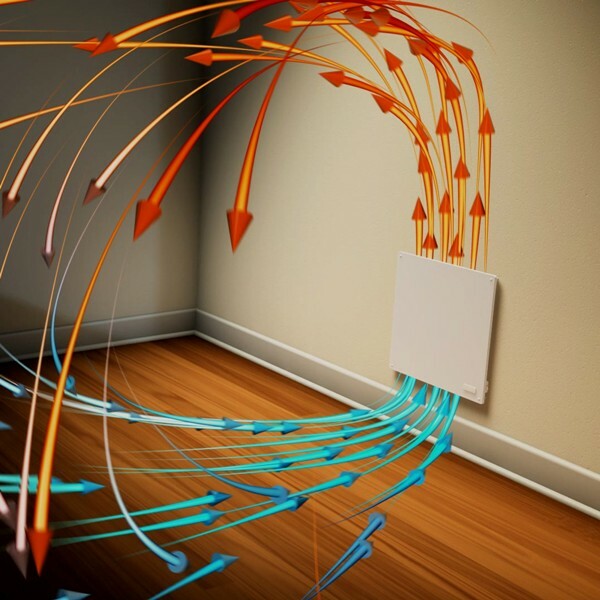 Baseboard heaters are a perfect heater to use to help reduce heating costs and heat individual rooms. 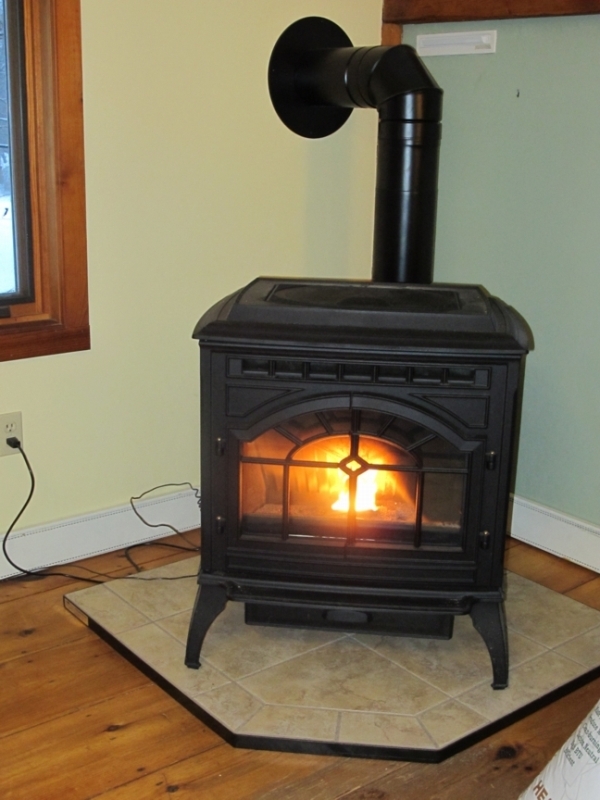 Pellet stove heaters are a great heater to have in the basement! These stand-alone units can heat large rooms up to 1750 square feet or more! Pellet heaters are unvented and burn pellets to help warm your space efficiently! There are so many different factors to compare when choosing the best heater for your basement! Make sure that you have enough room for whichever heater you choose, and make sure you know how much heat you need to keep your basement warm! Which basement heater would you choose? Let us know in the comments below, and don’t forget to connect with us on Facebook and Twitter to get the inside scoop on deals and more!